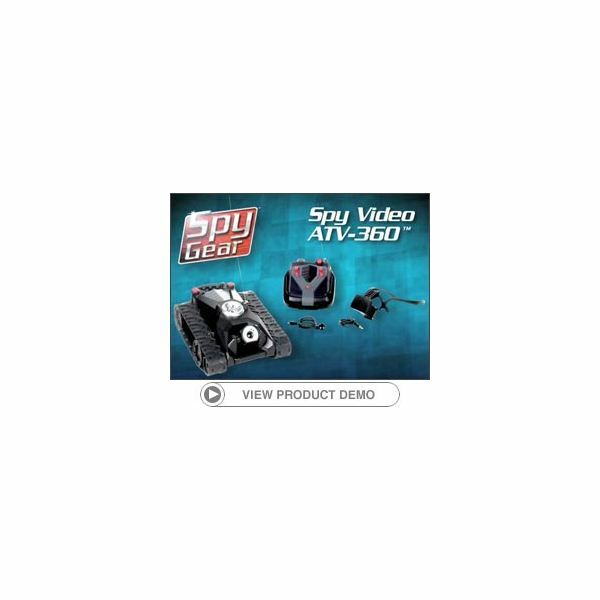 Possibly the most exciting of all the spy gizmos/gadgets out there is the Spy Gear Spy Video ATV-360. Snap on your headset, and use your remote control to send your small ATV into enemy territory. You can see everything that the ATV can, and you can hear everything that it can as well. The ATV can travel "off road," and its sturdy design makes it perfect for kids of all ages. You can buy this video ATV on Amazon for $98.99. Alternatively, look into a buying a simple spy camera for surveillance. Many covert operations take place at night, but how is a spy supposed to see without any light? Night spying gizmos can help you get your bearings. These gadgets often use cutting-edge Night Vision technology. For example, take a look at these Spy Net Night Vision Infrared Stealth Binoculars, which enable you to see up to 50 feet away, even on the darkest of nights. Buy these binoculars here on Amazon for only $39.45, or try other some other options for night vision goggles. 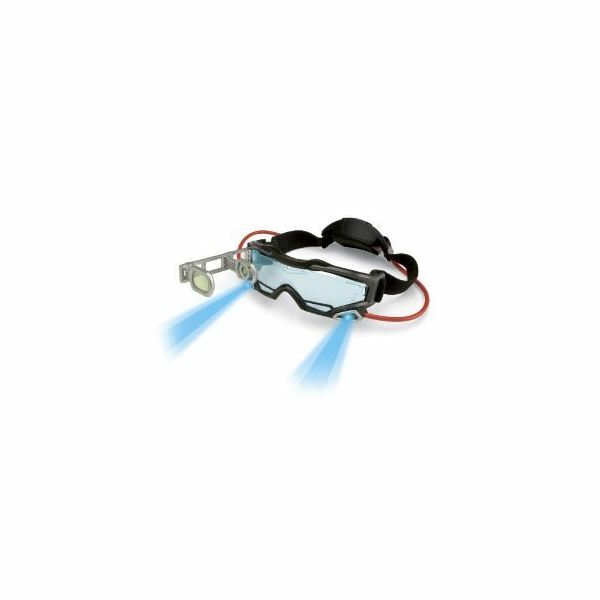 If you're looking for something that looks even "cooler," try these Wild Planet Spy Gear Night Goggles. With built-in LED lights and a fold-out "sighting scope," these glasses look like they're straight out of a thriller spy movie. 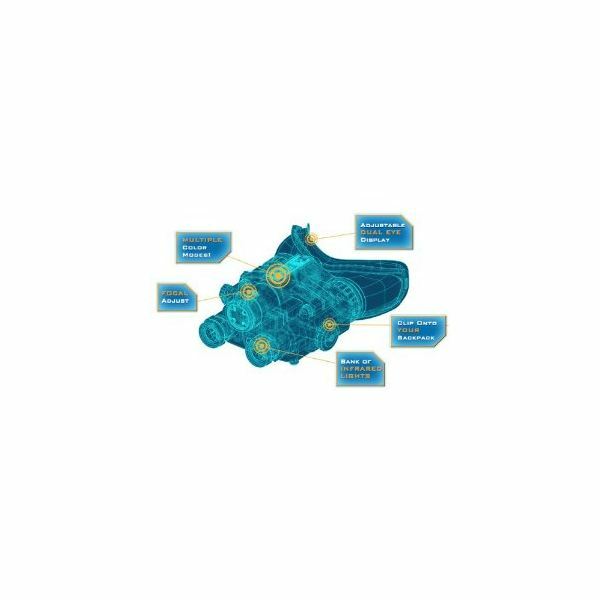 Kids and young teens will enjoy wearing them while on secret night missions out in the dark. Buy these night googles on Amazon for only $15.83. 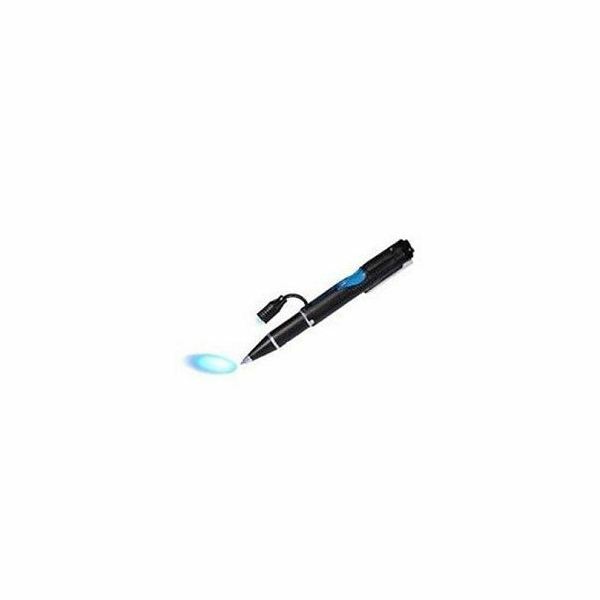 You can use this Invisible Ink Pen to write secret messages to your other "spy" friends. Messages can only be read by UV light, and the pen has a built in UV reader that you can use. Make sure to buy more than one so that you can correspond to each other, but keep in mind that you'll need to write small so that impostors won't be able to decipher the scratchings from this pen. Buy the pen on Amazon for only $10.62. Not in the mood to write a letter? You can use this voice scrambler instead. Record any message you want, and play it back so that it sounds like someone completely different. The perfect way to send an anonymous message to "the other side" – they'll never know who you are. 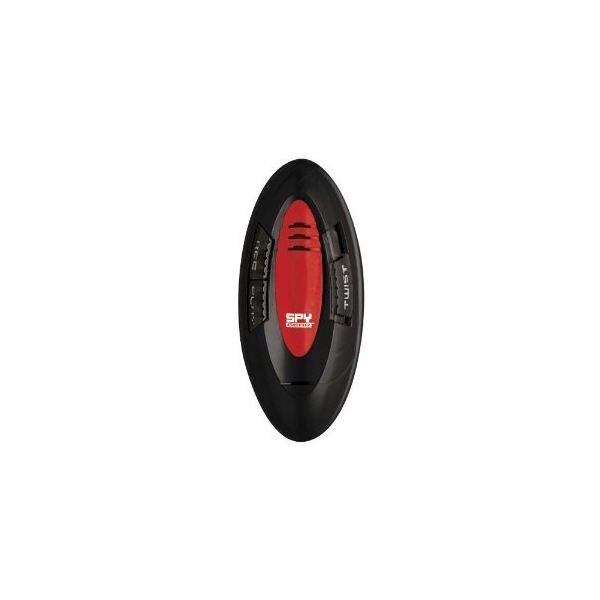 Buy yourself a voice scrambler on Amazon for just $5.00. Looking to give a spy gift to a child that includes it all? 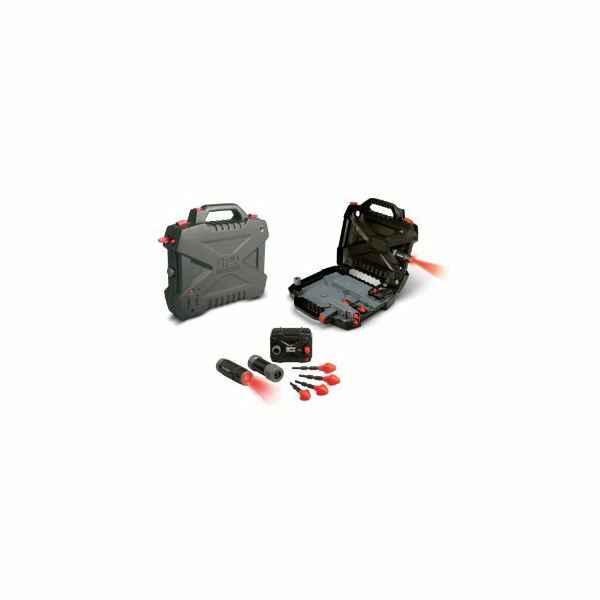 This Spy Gear Agent Action Briefcase from Wild Planet is about as close as you can get. It includes darts that shoot far away, a flashlight that shines from the briefcase (but is removable), a "spy scope" for seeing far distances, and a motion detector to alert you to unexpected movement. Not only that, but there is plenty of extra room in the briefcase for other spy gizmos, gadgets, or other tools – and there's even a secret compartment hidden inside! Kids of all ages who like to act as spies will enjoy this spy briefcase as a gift, any time of the year. Buy it on Amazon for only $20.99. This series includes various types of spy gadgets for kids and adults alike.